Janae Burris is a comedian, writer and actor in Denver, Colorado. She is a South Los Angeles native and a California Institute of the Arts alumna. 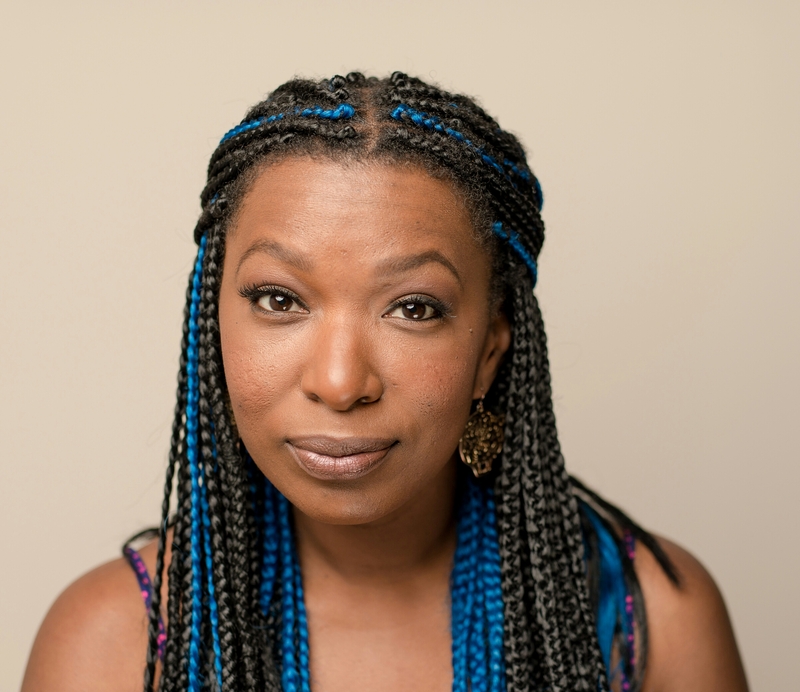 Her years growing up in one of L.A.’s roughest neighborhoods, plus her training in avant garde theater, make Janae’s comedy and performing style bold and unique. She has been featured at Portland’s Bridgetown Comedy Festival, the Limestone Comedy Festival in Bloomington, Indiana, and Denver’s High Plains Comedy Festival. She is the winner of the 2016 Comedy Works New Faces Contest, and is a regular performer at both Comedy Works locations in Denver. Janae makes her Colorado Shakespeare Festival debut this summer in their production of Cyrano de Bergerac. Want to talk with us about Janae Burris?